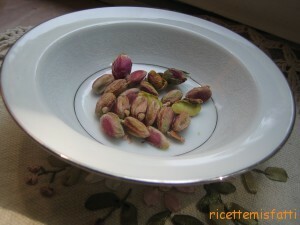 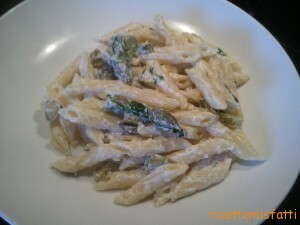 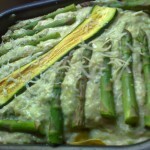 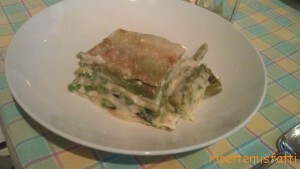 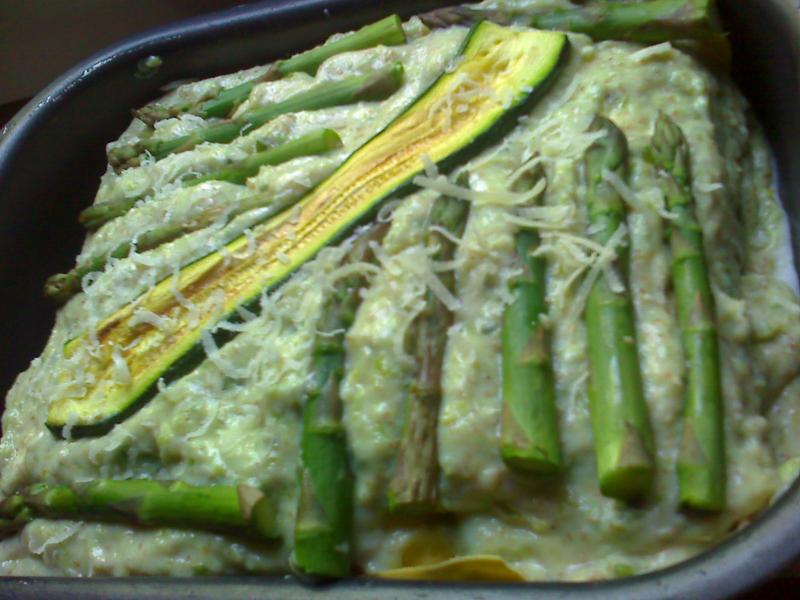 Published by Lucina, on 12 maggio 2011 in English Recipes and pasta. 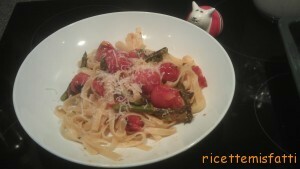 2 Comments Tags: asparagi, pasta. 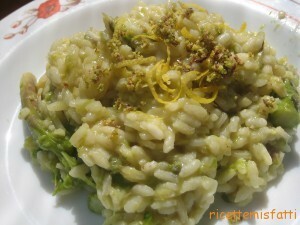 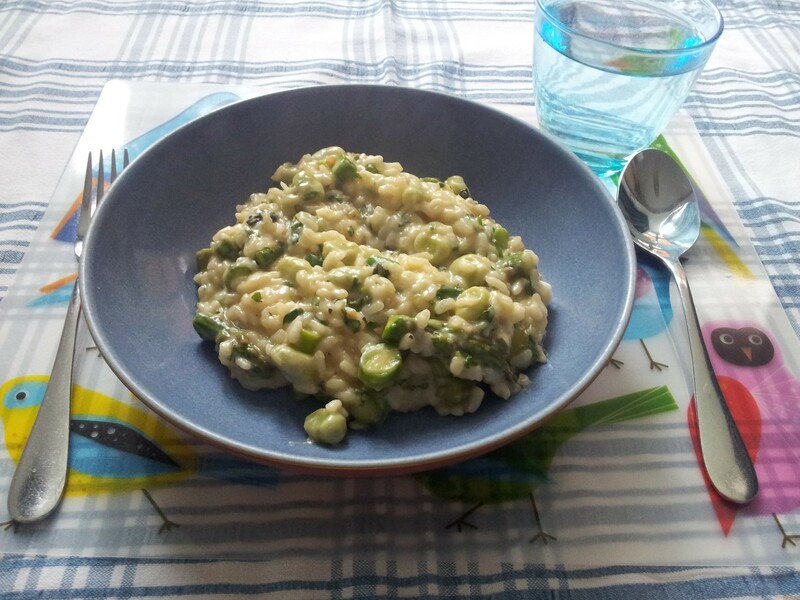 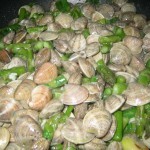 Published by Candida, on 23 aprile 2011 in Pesce, Primi and Ricette in Italiano. 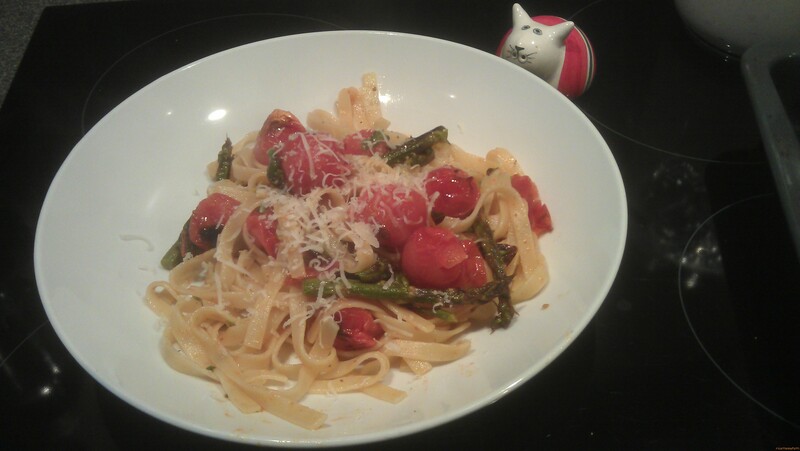 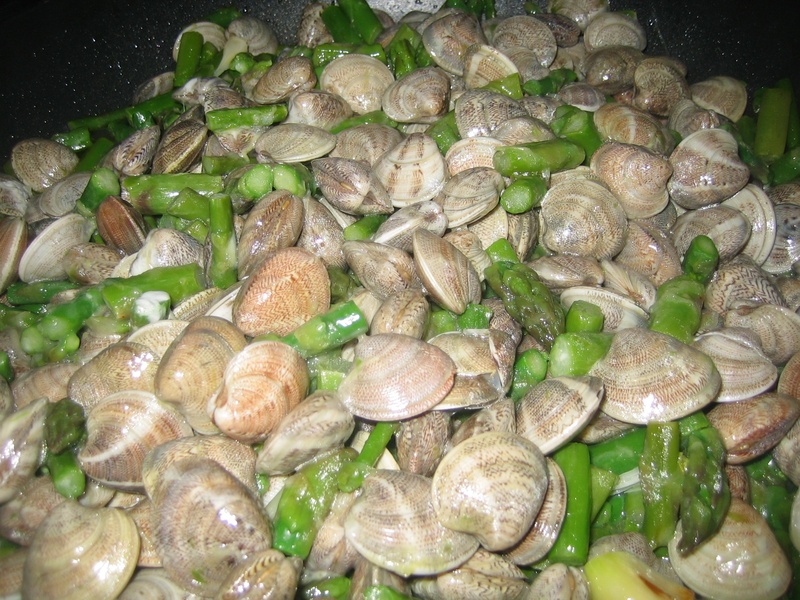 6 Comments Tags: asparagi, pasta, vongole.